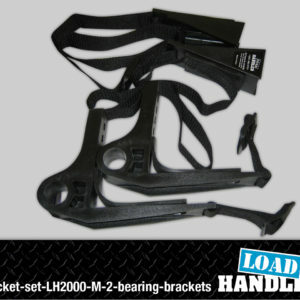 Handle, mid-size for LH2200 Loadhandler. 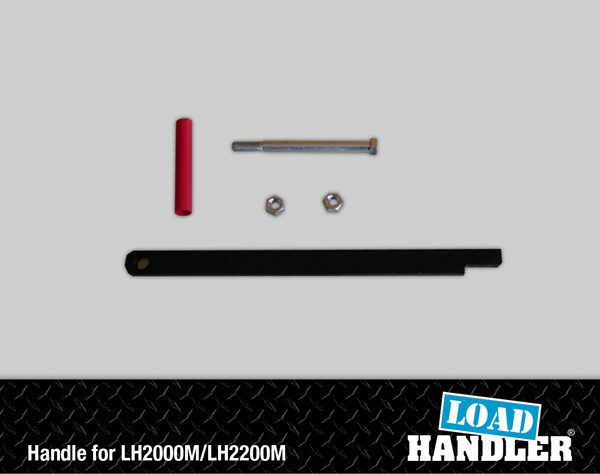 Handle, mid-size for LH2200M. 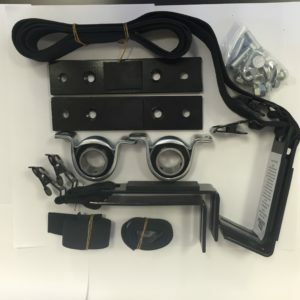 Includes crank bar, 6″ hex bolt, plastic sleeve and nuts (2). 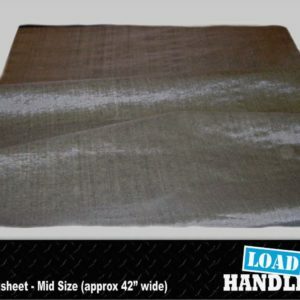 Crank approximately 15″ long.